“We are happy to be sponsoring smOffice contest this year – helping to attract and develop new ‘trep talent in Barrie and beyond! 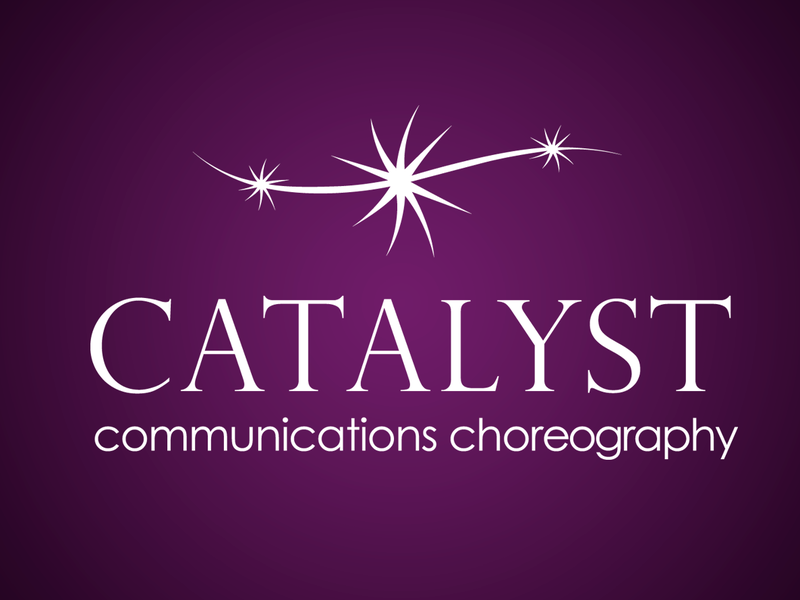 Amanda Sutton started her company CATALYST communications choreography in 2007 in answer to an under serviced PR sector north of Toronto, and continues to grow her client base across the region and GTA. Over the past 20 years Amanda has worked one on one with the media industry, B2B and B2C sectors. 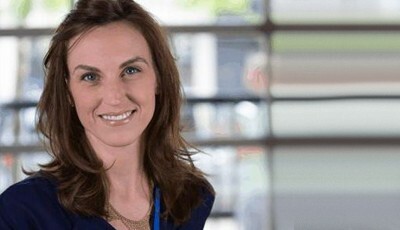 She is a seasoned professional, fast thinking and has offered strategic counsel to hundreds of CEOs and small businesses on the subjects of communications, PR, branding, media and reputation management. Amanda has channeled her passion into a fifteen year career on both agency and corporate sides of PR. She now runs her own company with persistence, enthusiasm and a thirst for excellence in an ever-evolving industry. With market(ing) saturation, Amanda sets herself apart as a PR choreographer with a big picture mindset, a talent for rich content creation and a natural curiosity about why you do what you do.